Atmospheric storms constitute one of the most significant disturbance phenomena in the Earth's environment. Two thousand storms are permanently active throughout the world, producing 50 to 100 lightning bolts per second. 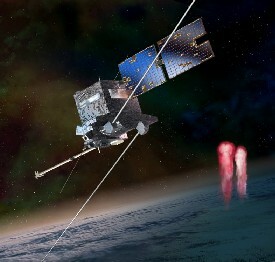 Recent observations of light emissions in the medium and upper atmosphere and of gamma emissions from atmospheric origins demonstrate that there is impulsive coupling of the Earth's atmosphere with the ionosphere and the magnetosphere above active storm cells. 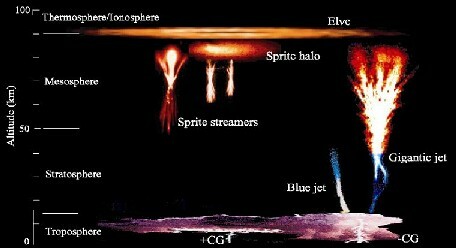 (3)	Evaluate the potential effects of TLEs, TGFs, and bursts of precipitated and accelerated electrons (in particular lightning induced electron precipitation and runaway electron beams) on the Earth atmosphere or on the radiation belts.